This the first of a multi-part series because OH MY GOD THERE IS SO MUCH TO DISCUSS and, really, I could go on tangent after tangent and climb on every soap box you can find about this topic. I’ll try to restrain myself, but let’s dig into why this is so important. Go with me on this one. Exercise is good for you, this we know. Too much of a good thing is no good, this we also know. So what’s the rule for exercise during pregnancy?  Welcome to our first blog post at Reform Physical Therapy. We aim to bring evidence-based information and practical recommendations to you on a weekly basis while also showing you the personal side to our company. This being the first blog post, introductions might be in order.